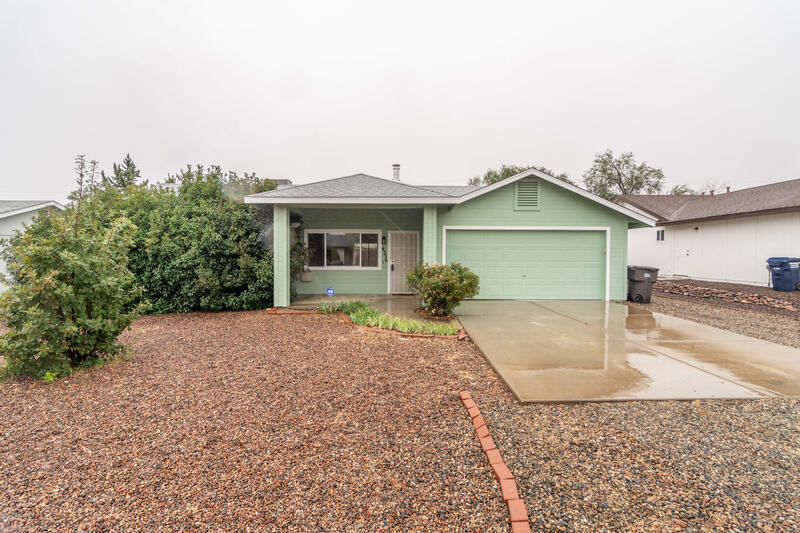 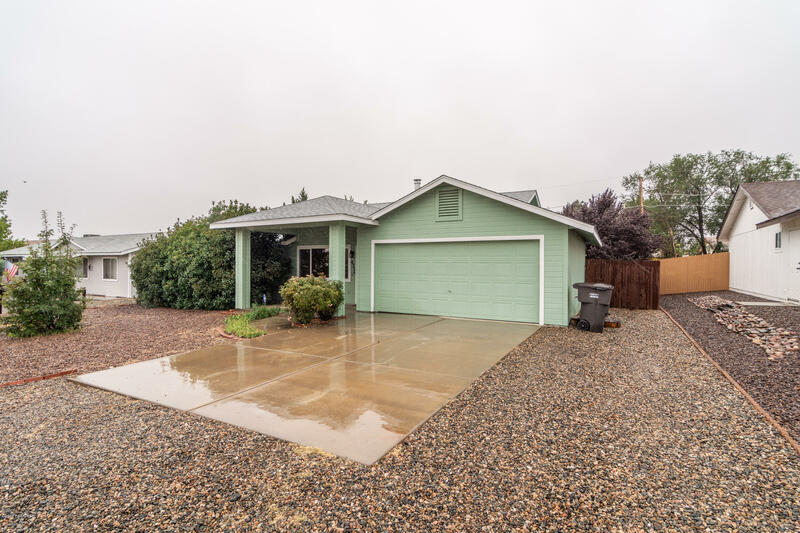 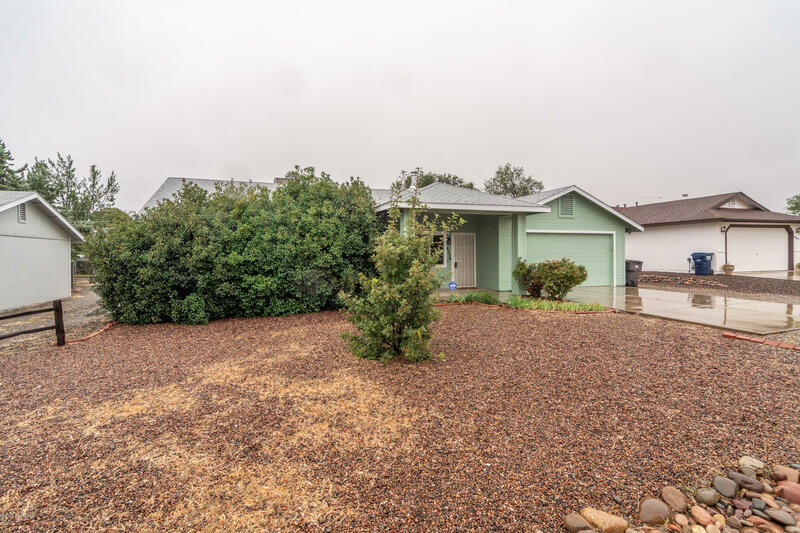 This perfect Prescott Valley home offers a great low maintenance home for someone looking to downsize or as a first home. 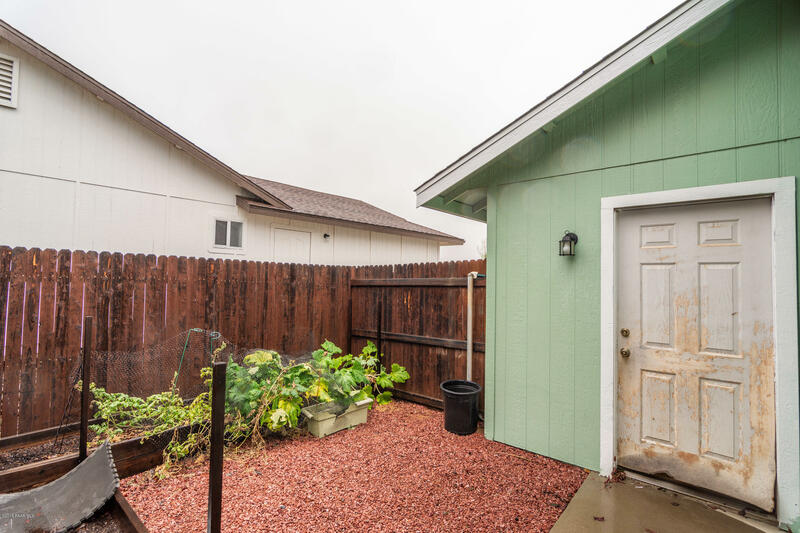 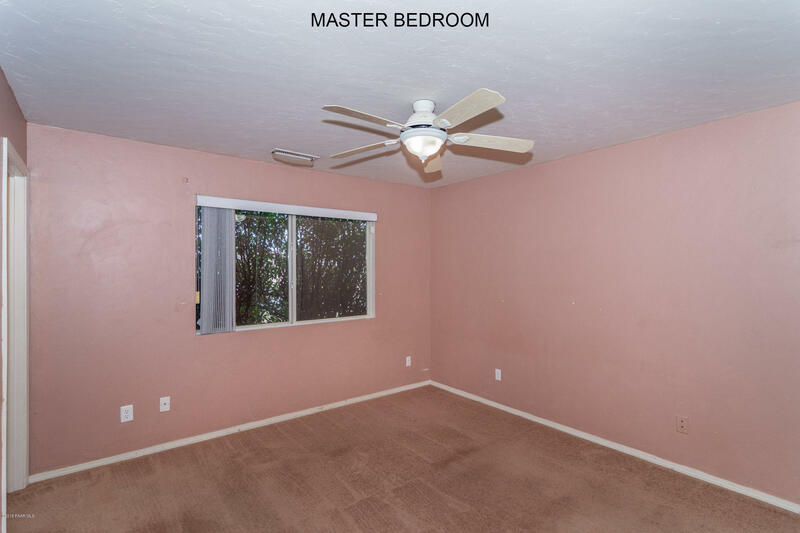 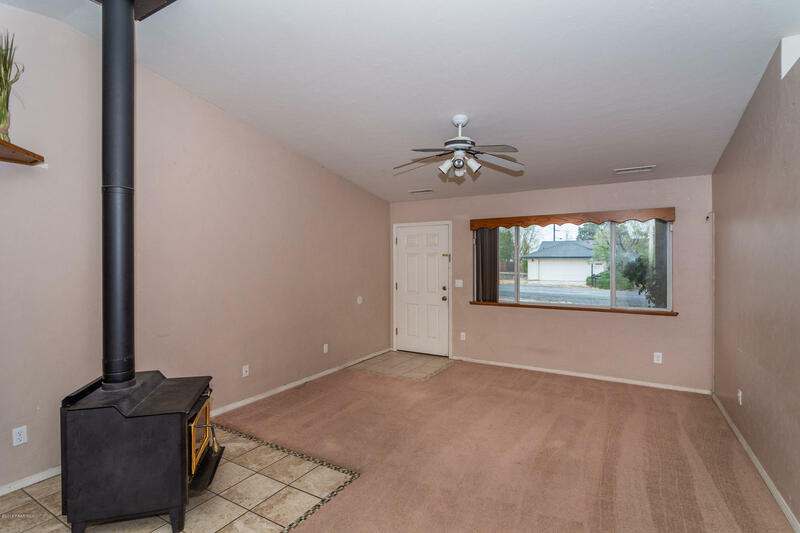 The home offers a large living room with a wood burning stove for those wintry nights, good sized bedroom, perfect kitchen size, two car garage, large laundry room with a separate area to hang clothes. 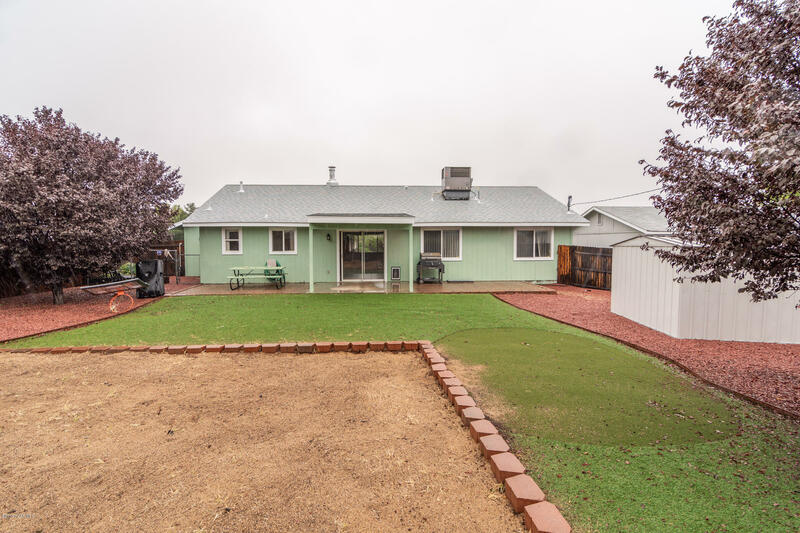 The highlight of this home will be the incredible back yard with artificial turf, large shed, garden area and a great view of Glassford Hill. 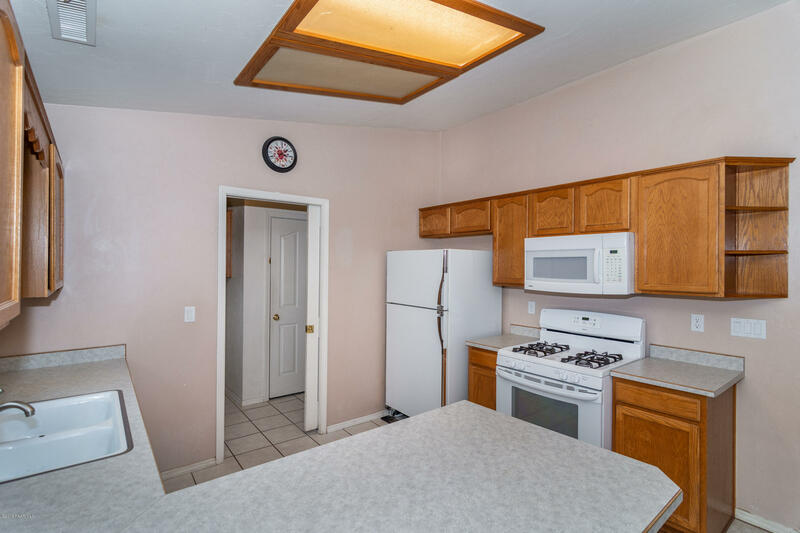 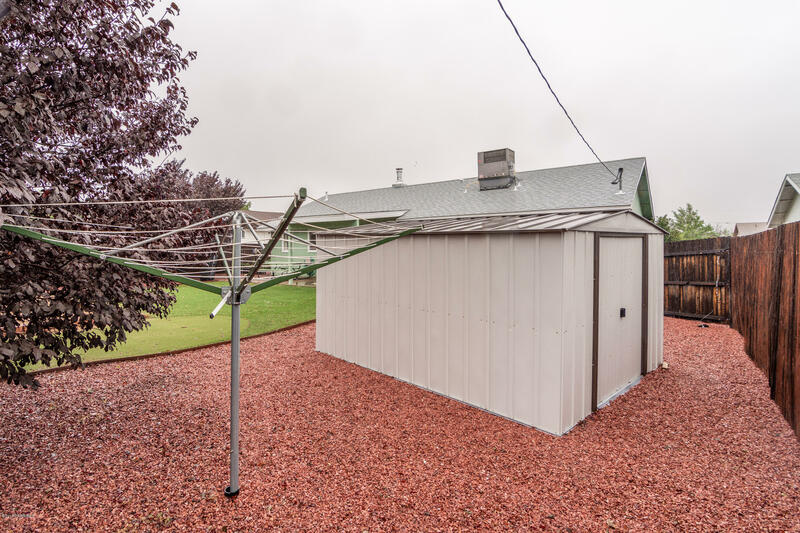 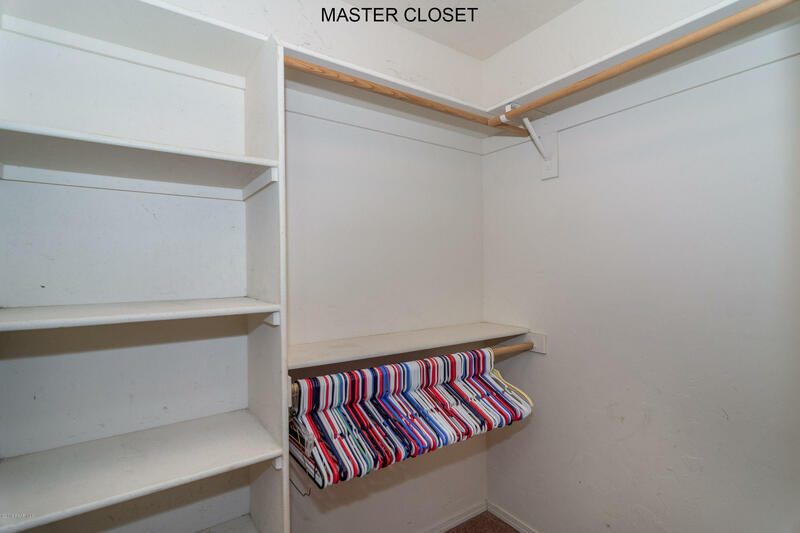 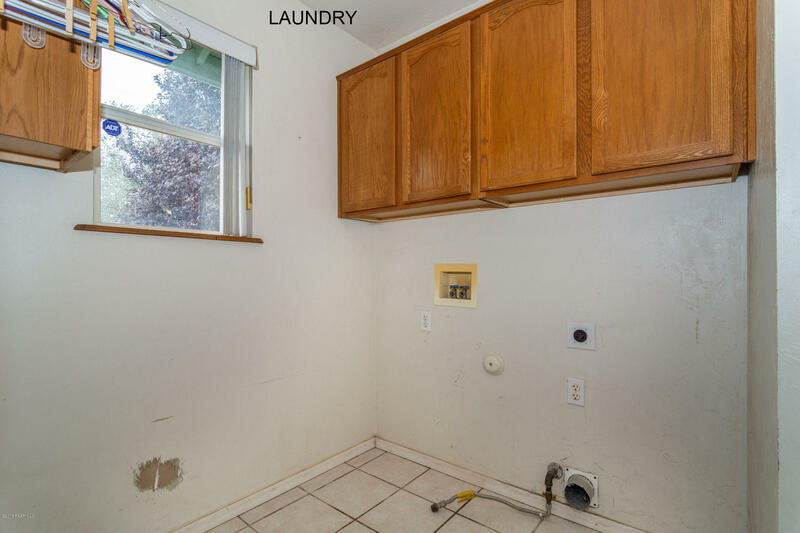 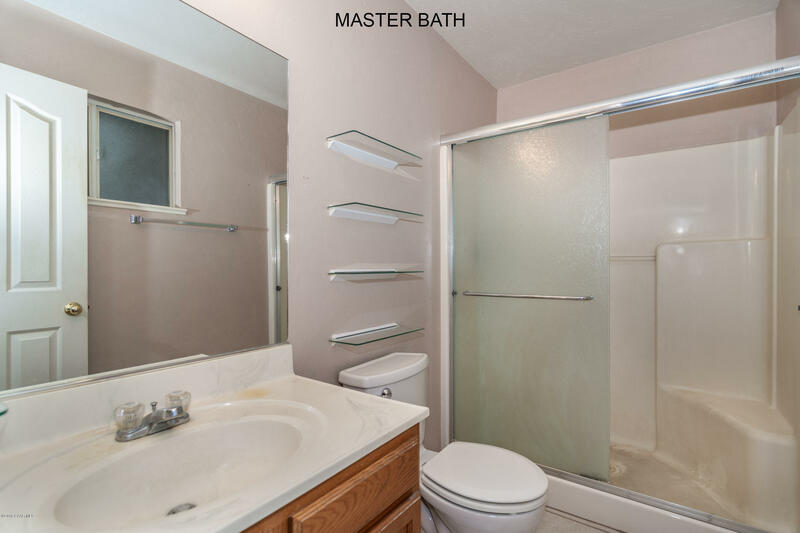 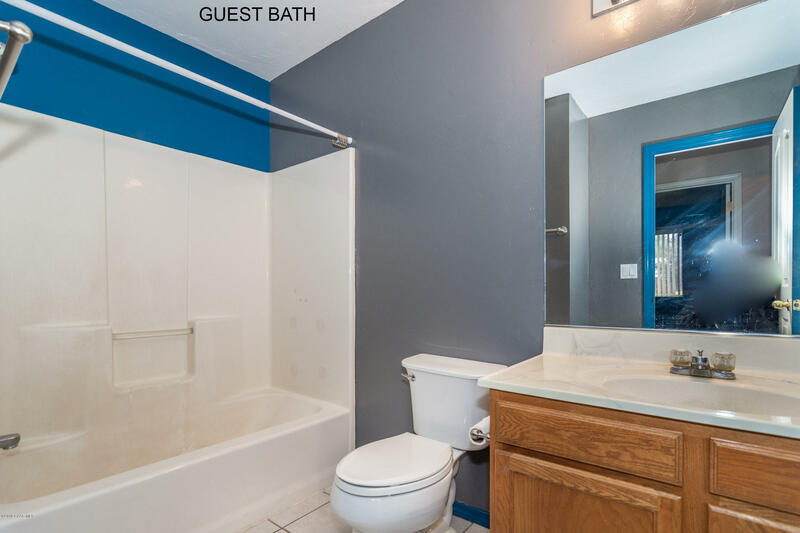 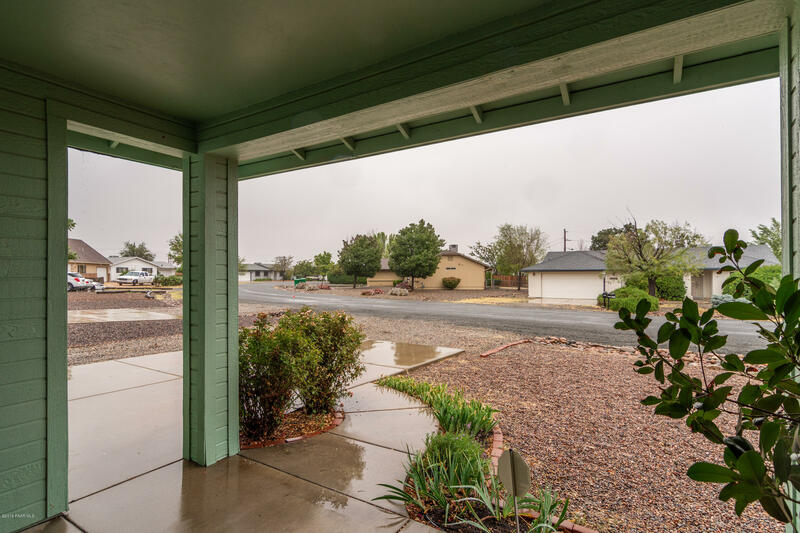 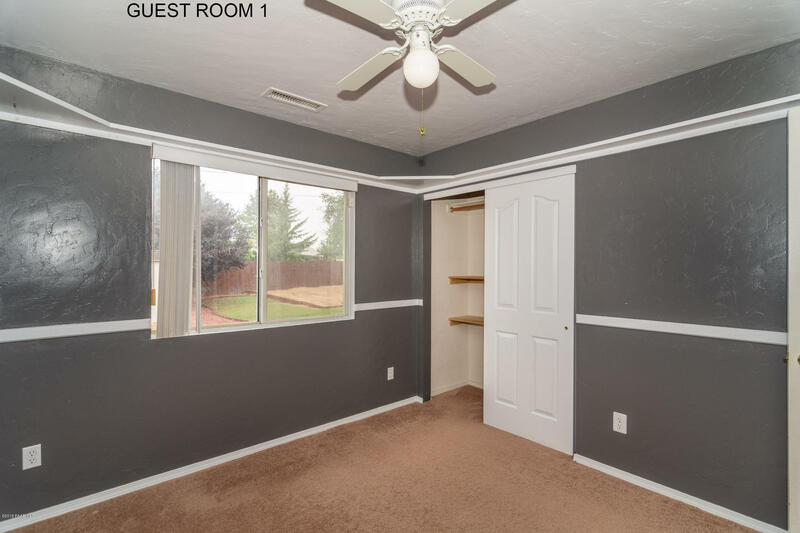 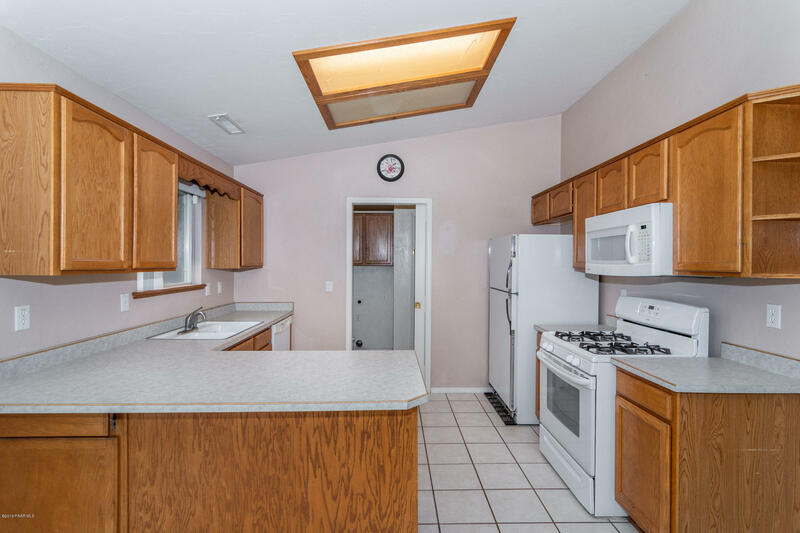 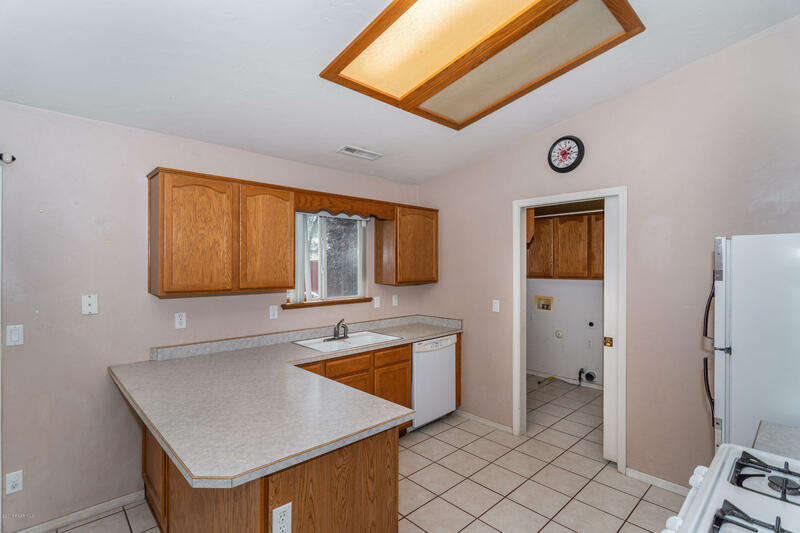 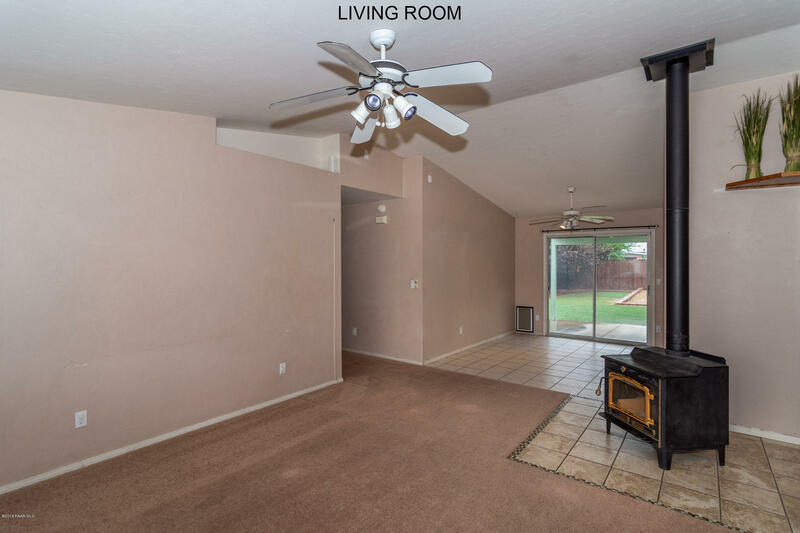 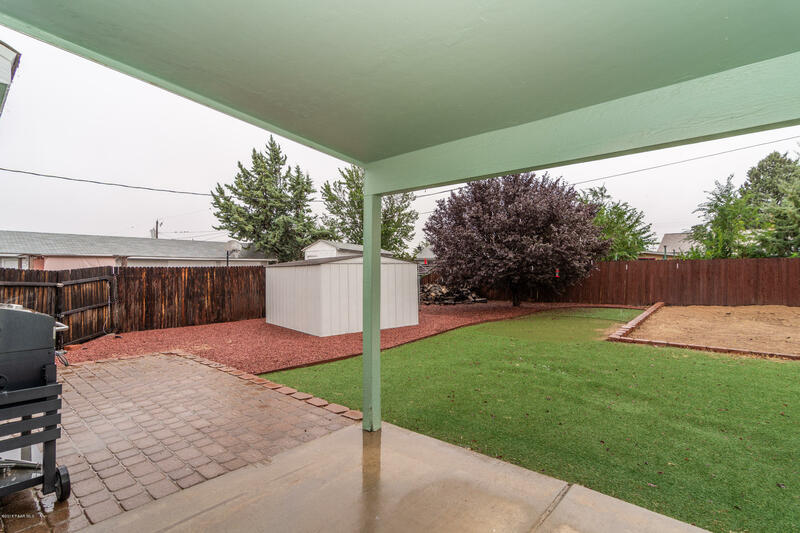 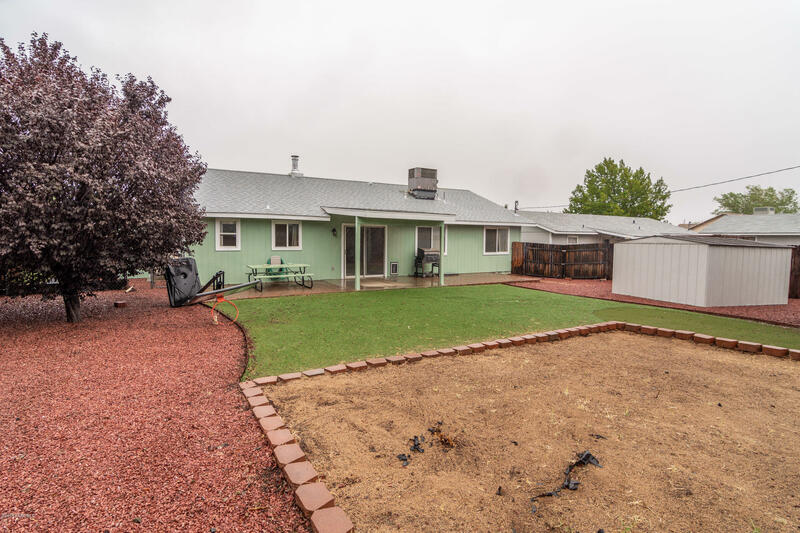 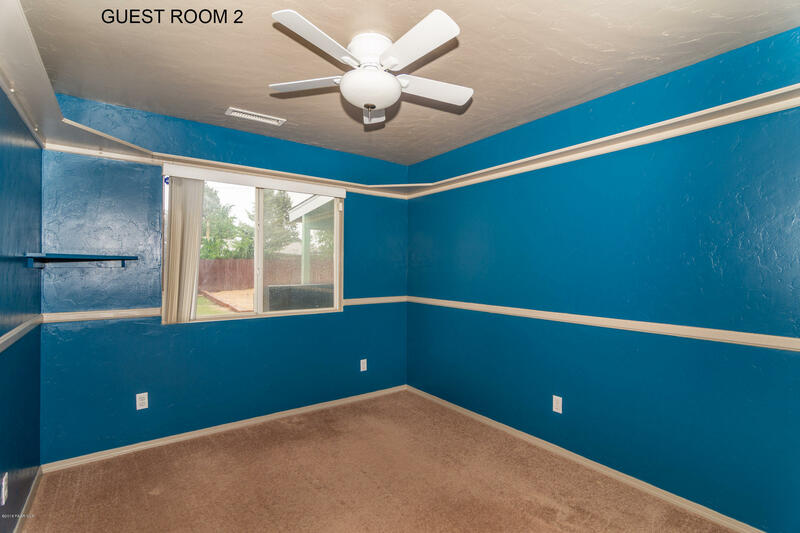 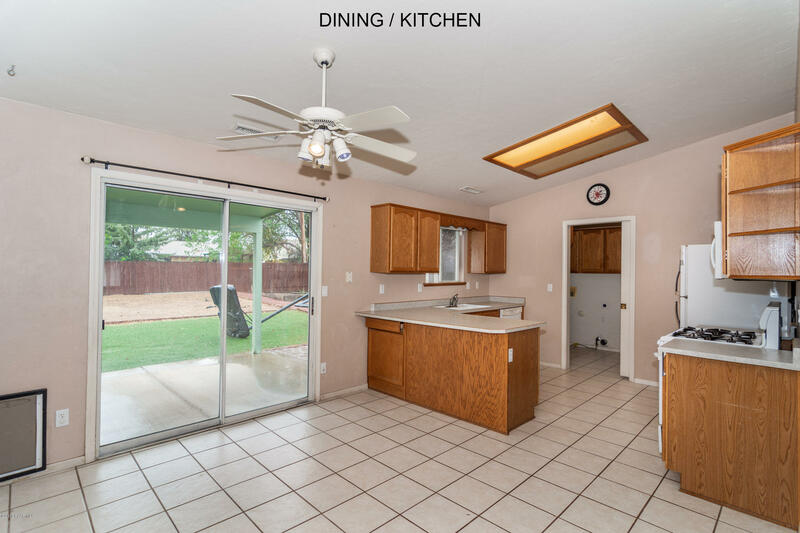 If you are looking for the perfect little home tucked in centrally in Prescott Valley near the parks, entertainment and health care centers then look no further!